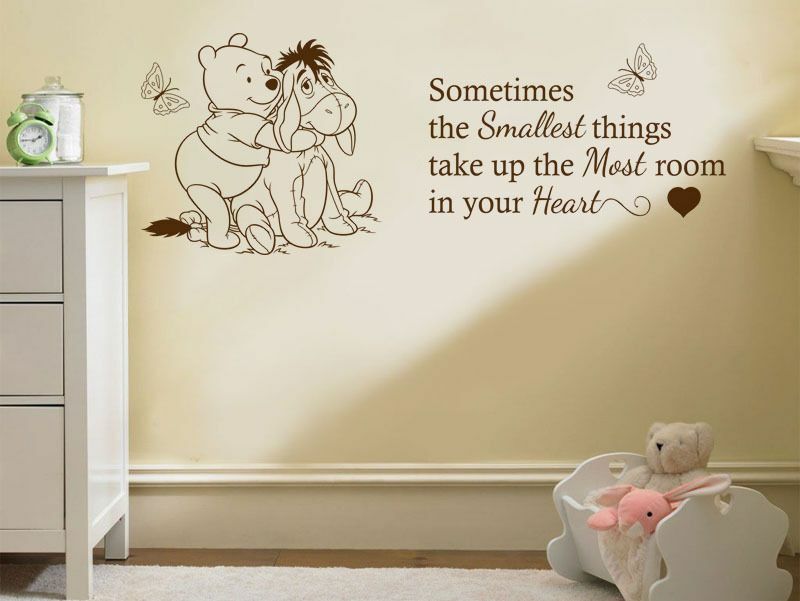 "Some Times The Smallest Things... "
Available in a 29 different colours and 5 sizes to make the perfect combination for any space. 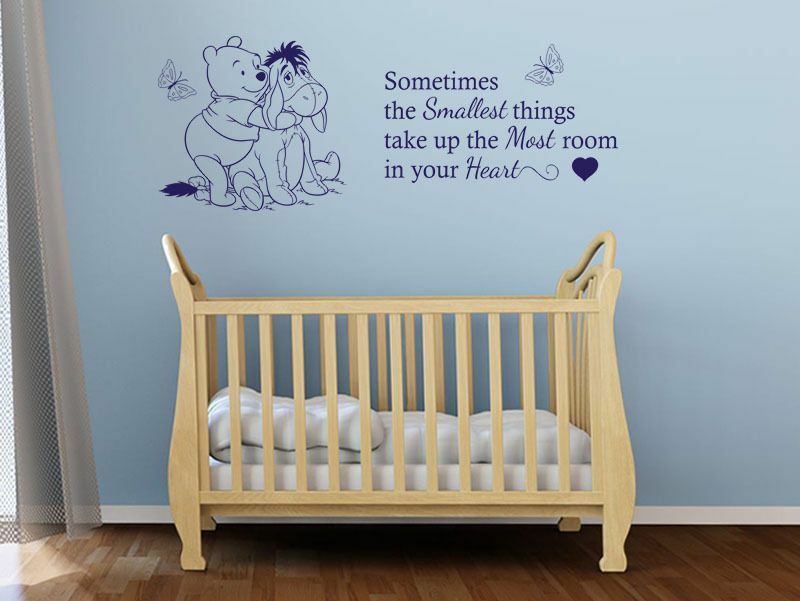 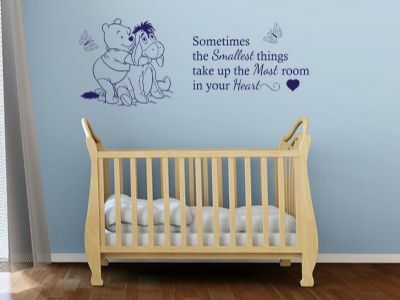 different types of wall art sticker available that vary hugely in quality, ease of use and price. 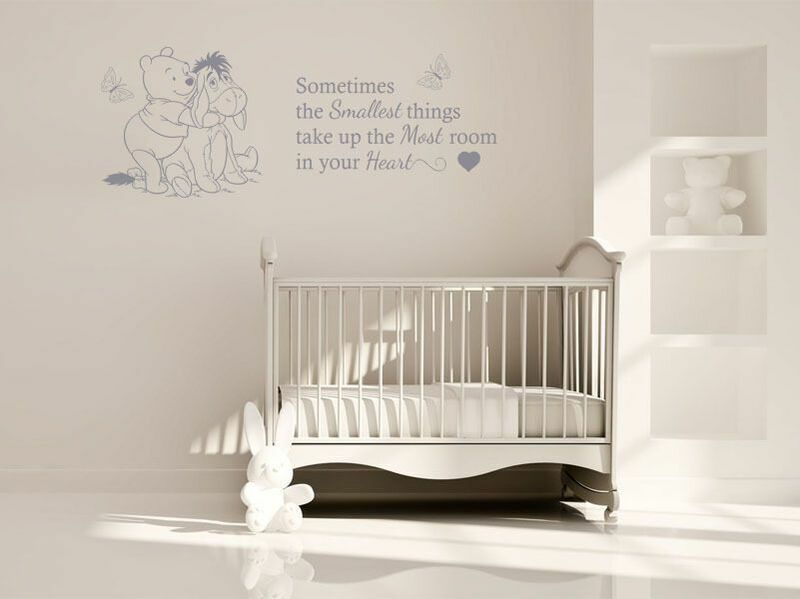 very best materials and all the individual stickers will be loaded onto a single piece of application tape so it can be applied simply, quickly and looking as it is shown in the pictures. 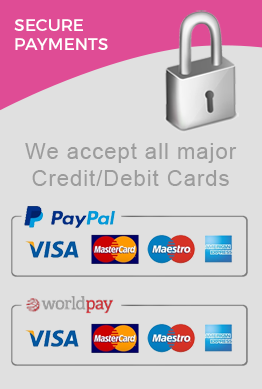 are not 100% satisfied with your order a full refund will be provided.